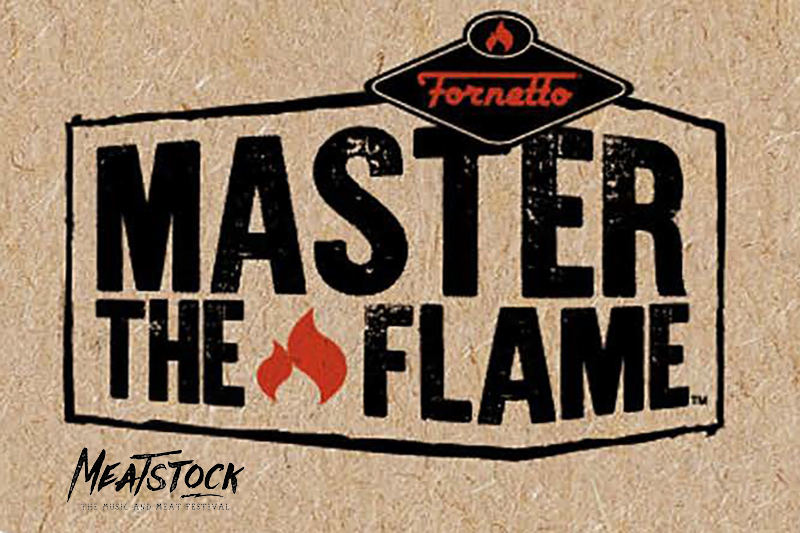 BBQXL and Fornetto are pleased to announce that the Fornetto Pizza Oven and Razzo 22-inch and 18-inch Smoker BBQ’s will be on show at Meatstock Melbourne, from Saturday April 22nd to Sunday April 23rd, 2017. Come and say hi and get acquainted with these beauties. In collaboration with renowned Melbourne chef, Ryan Andrijich, we’ll be hosting live demos on Sunday 23rd April. Ryan, with over 20 years experience, is sure to get your taste buds firing with some simple and delicious recipes. Check out his Instagram page, Whack It On The Barbie, named after his BBQ cooking school at Queen Victoria Market. 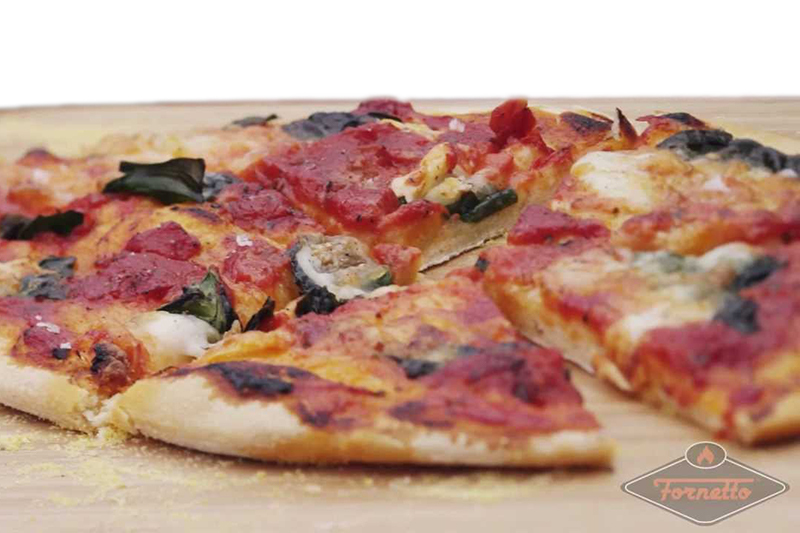 The Fornetto Pizza Oven is actually a 2-in-1 Pizza Oven and Smoker. With a large 61.2 Litre capacity, it’s capable of family roast dinners, baking breads and pies, and of course, getting that perfectly crispy pizza crust. A large range of Fornetto ovenware and accessories is available, including a BBQ toolkit, mini pizza stones, deep pizza/pie dish, and tortilla warmer. 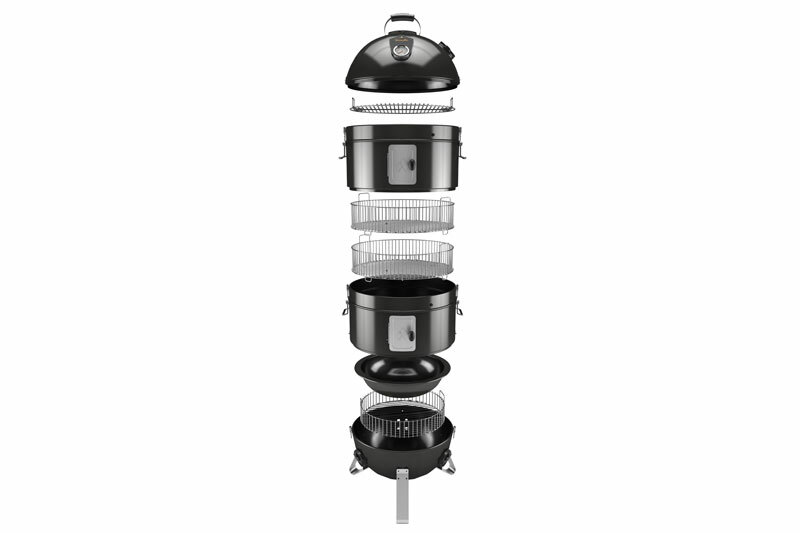 Doubling as a Smoker permits imparting greater flavour profiles throughout your dishes. Fornetto has sourced European winery oak barrel wood chips for smoking, and premium hardwood, resulting in restaurant-grade charcoal. The oven has ample storage space available to store your smoking chips and charcoal. 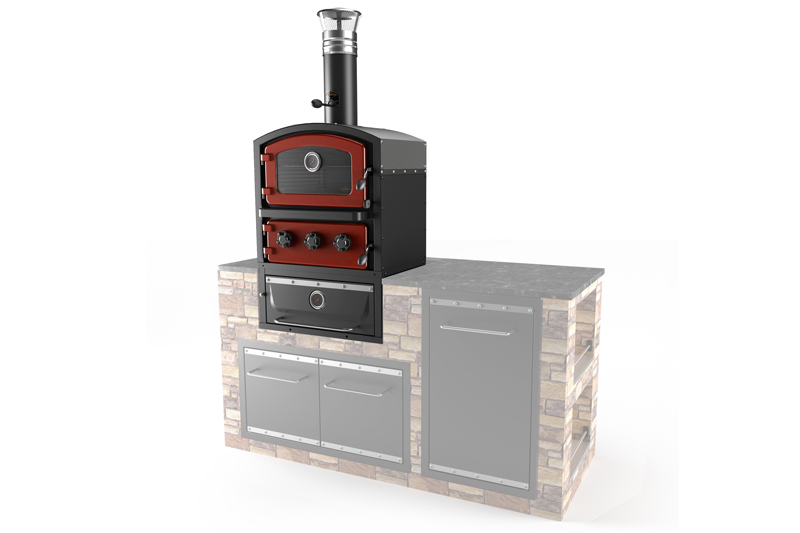 Flexible options include freestanding on wheels with either an open storage space or warming drawer with enclosed storage, or built in units that compliment existing or new BBQ kitchen setups. A major highlight will be our Razzo Smoker BBQ’s. If you’re limited on space, or are in the market for your first Smoker BBQ, the Fornetto Razzo is ideal. It looks great in any BBQ setup, and is super easy to use. Sections can be removed or added (up to the maximum specified), depending on your requirements. It has one of the most solid, sturdiest bases in bullet Smoker BBQ’s. Being portable and configurable means that you can take it as a small charcoal brazier on picnics, and camping, fishing, and family trips. Although it’s not officially a pizza oven, there’s not much that the Fornetto Razzo Smoker BBQ can’t do. Bake, steam, roast, grill, smoke and barbecue anything that will fit. With ample baskets, racks, and hooks, you could roast vegies at the same time as producing some of the most succulent, flavoursome, slow-cooked pulled meats you’ve ever tasted. Add a little European oak barrel smoke for that subtle flavour lift. Alongside the product showcase and demos, we’ll have some very tempting offers and competition prizes. Like our Facebook page and follow BBQXL and Fornetto on Twitter for all the latest action. Make sure you don’t miss us at Meatstock Melbourne!